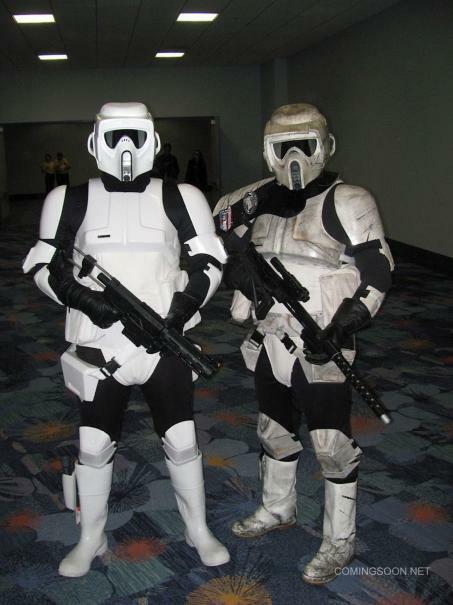 The Scout Trooper on the left was washed in Tide, while the one on the right was washed in the bargain brand. 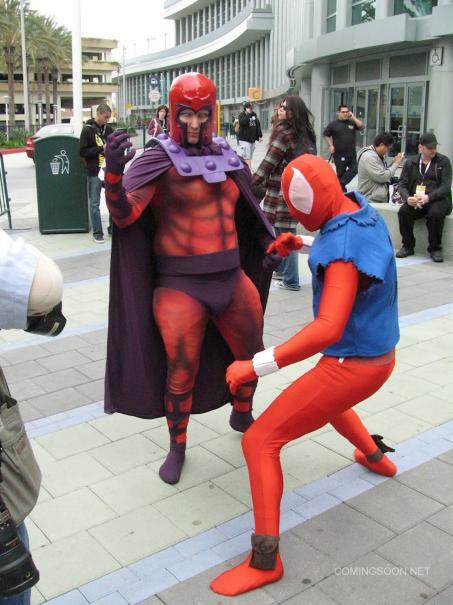 Nice try Magneto - we still know you're fat. 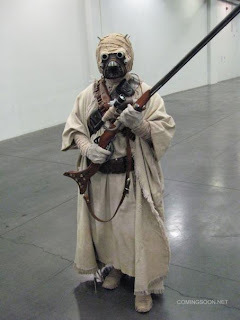 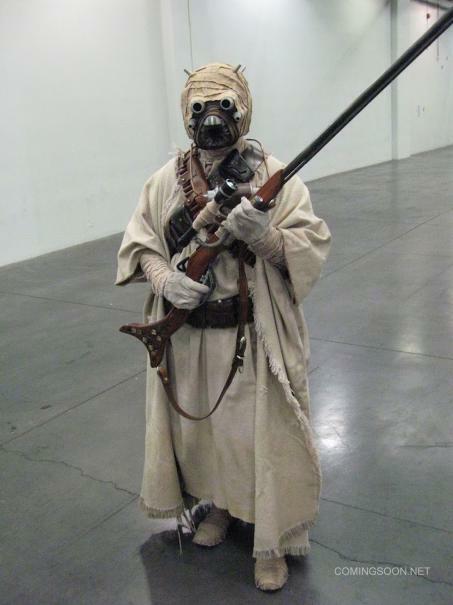 I wonder if that headgear cuts down on all of those desert boogers? 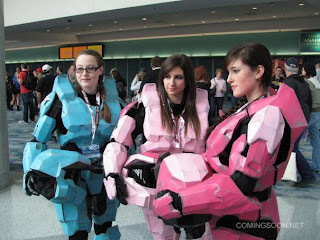 Cute girls in HALO armor is always a win! 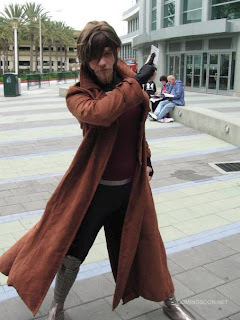 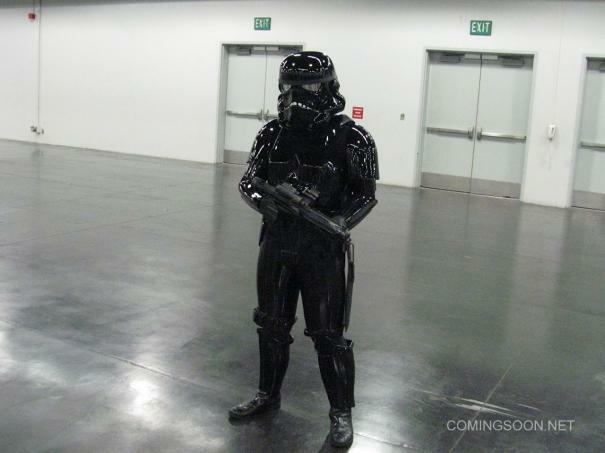 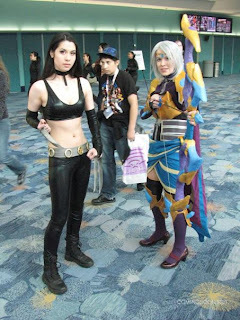 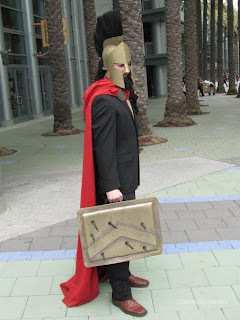 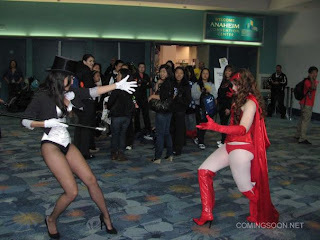 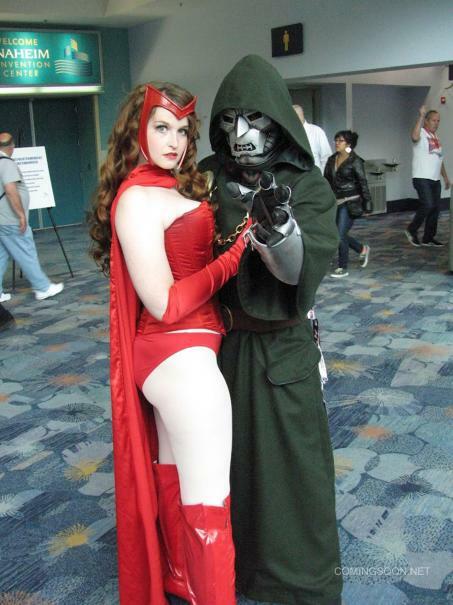 Here are some cosplay highlights from this weekend's WonderCon in Anaheim, CA!